Foreign Ministry spokesperson Lu Kang Friday told a news briefing that no matter how the situation in Sudan changes, China will continue to maintain and develop friendly cooperative relations with Sudan. 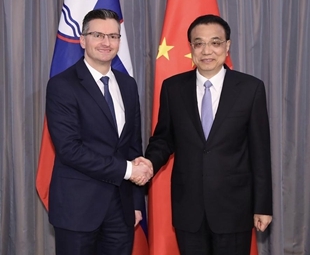 Chinese Premier Li Keqiang and Slovak Prime Minister Peter Pellegrini said Thursday that the two countries are ready to further promote cooperation and enhance bilateral ties. 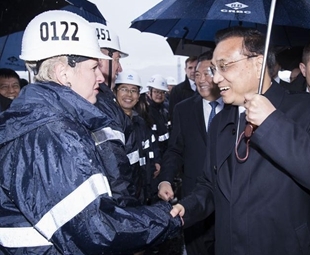 Chinese Premier Li Keqiang said Thursday that China is willing to better align the Belt and Road Initiative with the development strategy of Slovenia. 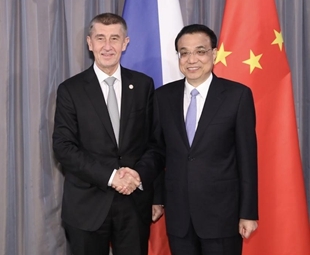 More than 100 participants joined a forum held in Beijing on Tuesday to renew the China-Czech friendship, explore new ways of cooperation and chart the course for the future growth of bilateral relations. 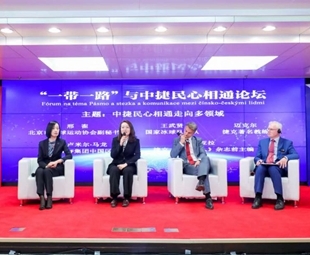 ​China and the European Union (EU) on Tuesday reaffirmed their commitment to the continued, full and effective implementation of the Joint Comprehensive Plan of Action (JCPOA), commonly known as the Iran nuclear deal. Chinese State Councilor and Foreign Minister Wang Yi met with High Representative of the European Union (EU) for Foreign Affairs and Security Policy Federica Mogherini on the sidelines of the China-EU leaders' meeting.